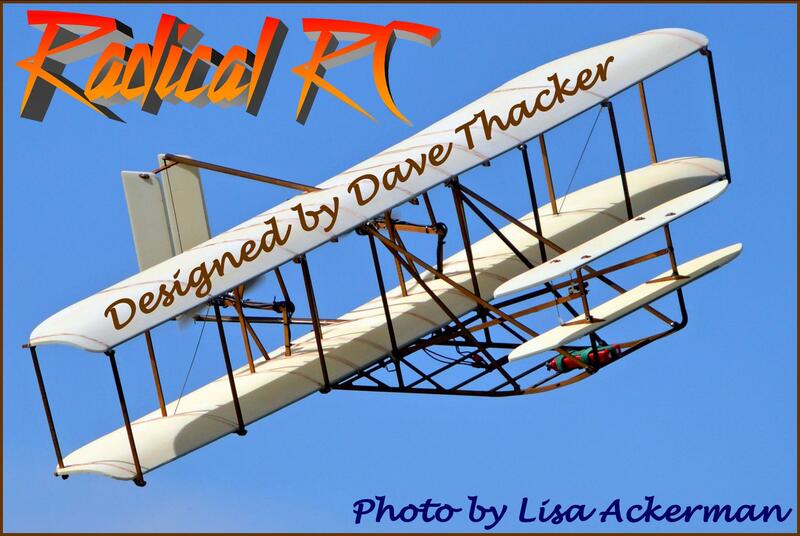 Note, Rotors are to be found in the props catagory. These props/impellers/rotors are for EDF Ducted Fan applications. 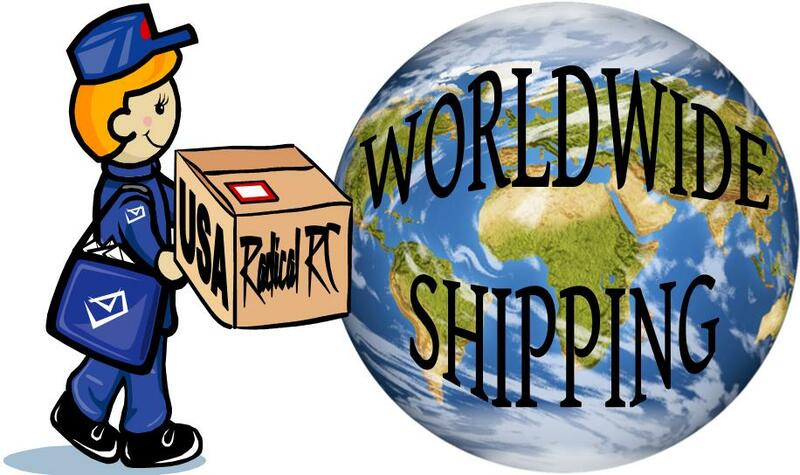 Select size below. All rotors below except the EDF 75 types press directly onto motor shaft. NOTE EDF 75 Non-D cut rotors on sale 33% off below! 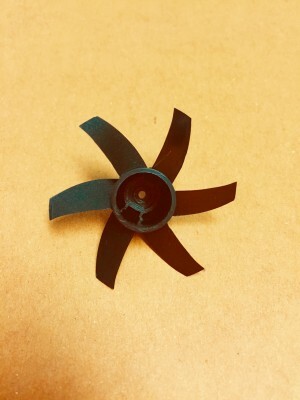 Ducted Fan Rotor / Impeller for GWEDF40 40mm GWS Electric Ducted Fan Power Systems. Black molded plastic. 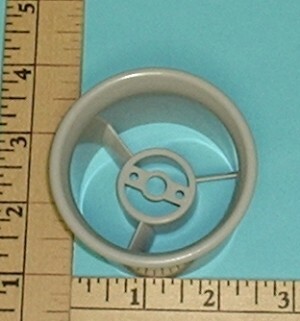 Fits GWADP006A 1.5mm Adapter. 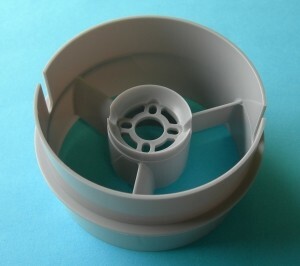 Fan housing or duct, for 30mm GWS Electric Ducted Fan Power Systems. Black molded plastic. Made to hold 10mm motor. Fan housing for 40mm GWS Electric Ducted Fan Power Systems. Black molded plastic. 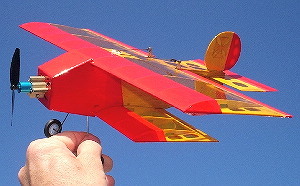 Note, this part is now identical to DFS40A. For some reason, GWS now puts the same part under both part numbers. 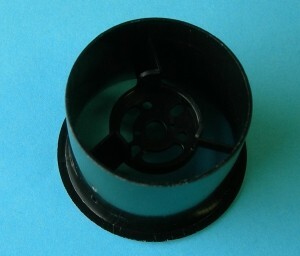 The fan housing holds both 12mm and 20mm and has bolt pattern of both molded in. I am aware the old 12mm housing provided better support and cleaner airflow for a 12mm inrunner. Contact GWS and tell them about it. (pssst, I already know). New style rotor requires proper adapter. 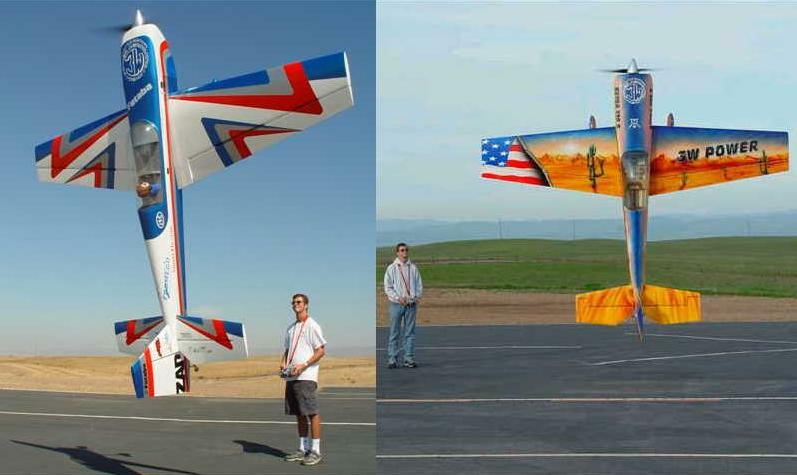 20x30x3 blade rotor. Used on the GWS EDF50E (20mm motor setup). Can be used on 12mm motor EDF50 varieties with proper hub. 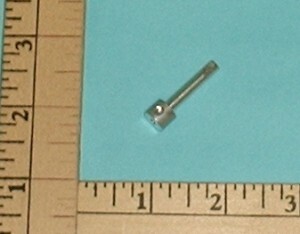 Requires use of Hub adapter GWADP007 for 3mm shaft motors or GWADP007A for 1.5mm shaft motors. I am not aware of a 2mm shaft hub adapter for this rotor. 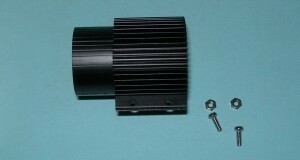 Use a 3mm shaft motor in new style EDF 50 housing (GWDFS050). 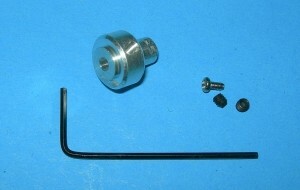 Use this adapter to mate to the new style Rotors. Fan housing for 50mm GWS Electric Ducted Fan Power Systems. Black molded plastic. Holds 12mm inrunners. 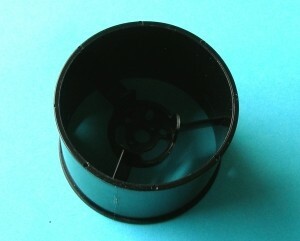 50mm Fan Housing for 20mm inrunners. Update your older system with a bigger motor. 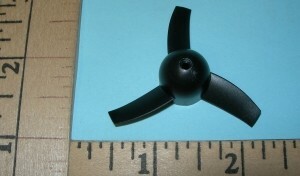 This housing is needed for exact fit into your GWS Warthog or other project that utilized the GWS Fan. Fan housing for 64mm GWS Electric Ducted Fan Power Systems. This is the gray one for 300 and 300H Fan Systems. For 300 size motors. 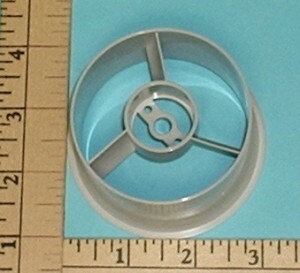 Replacement Aluminum Prop/drive shaft adapter for GWS 75mm fans with early style rotors (EDF75-7 & EDF75-8). Rotor presses directly onto adpters splined shaft. Not for new style rotors. 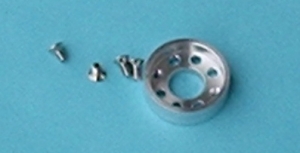 (New style rotors, a screw is used for attachment and can bee seen in center of rotor) This is the adapter only without sets crews or wrench. Fits 2.3mm shafts. New model replacement hub for EDF 75 to drive new fan rotors with D cut. Fits motors with 2.3mm shafts. New model replacement hub for EDF 75 to drive new fan rotors with D cut. Fits motors with 2.3mm shafts. 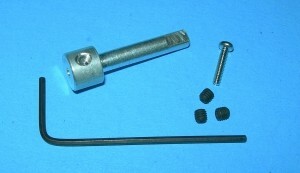 This pacakge includes set screws, allen wrench and rotor screw. 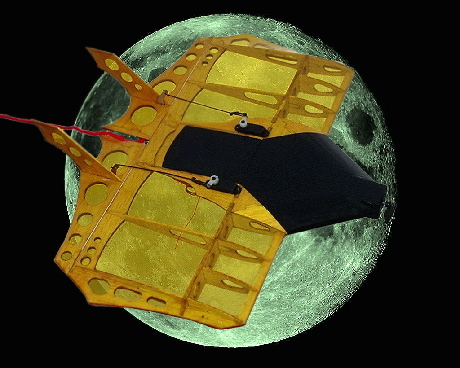 New type upgraded for higher power systems. Requires D cut shaft adapters.